Flirting in today’s modern age, is all about the emoji you use when commenting on your crush’s Instagram post. 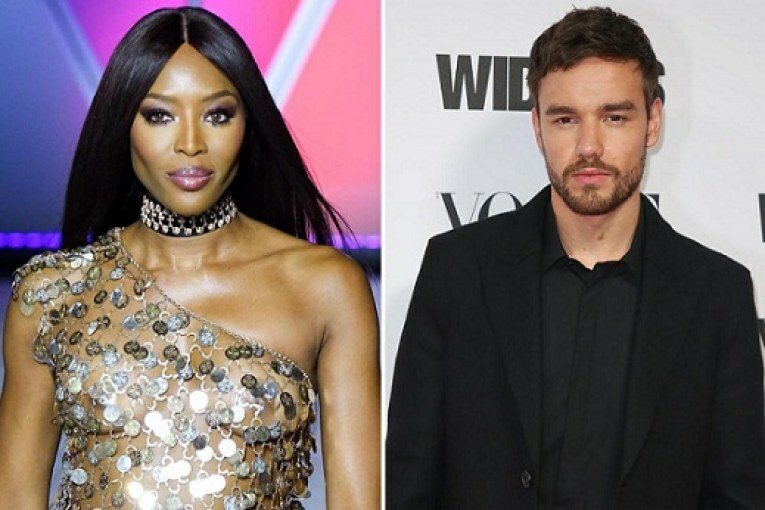 While some of us *ahem* may get a little carried away with the fail-safe flame, it seems Liam Payne and Naomi Campbell have other ideas. Yep, you read that right. The most beautiful supermodel in the world, and the guy who once said that whenever he’s feeling sad he imagines what the world would be like if babies were born with moustaches, appear to be engaging in some serious ‘flanter’. That’s flirty banter to those not in the know. It started when Naomi posted this selfie, which IMO could be used in a court of law to prove that vampires exist, because how has she not aged a day in 48 years. Along came Liam, who, instead of sliding into the DMs, chose the bold move of leaving a public comment. To be clear, I think deep down, we all knew Liam Payne was the kind of guy who would send emoji flowers. 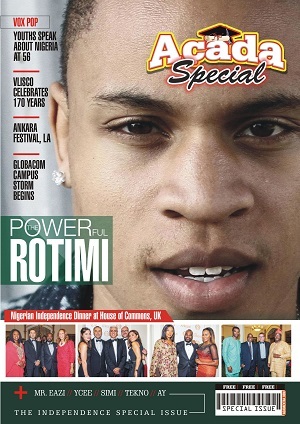 Naomi then chose this rather beautiful picture of the singer to reciprocate the love. “Beautiful soul (red heart emoji)”. To which Liam replied, “Takes one to know one (kissy face emoji)”. There might be a 23-year age gap between the two, but for a couple none of us ever saw coming, I’m very much here for it. Liam split from ex-girlfriend Cheryl after two and a half years in July 2018, while Naomi appeared to split with her boyfriend, Skepta late last year. So, even if this is just a bit of mutual appreciation, the doors appear to be wide open for this new celebrity love match.